If you are a US resident and if you were trying out Google Music Beta out of curiosity or if you were seriously thinking about choosing Google Music for your all Music needs, Google surely has put you in cross roads. Today, finally, Google took the wraps off its Beta service for Music and also made it available to all US residents (until now, the service was invite only). I think I'll have to be enquiring after buying a bougeut from an online floral arrangements if I keep up the teasing I'm giving my partner as to how superior the Galaxy S3 is to her iPhone 4S! As part of Beta program, Google offered early adopters storage and streaming for up to 20,000 songs at no cost. The great thing about today's announcement is the offer remains the same for all users as long as you are under 20,000 songs limit in your account! 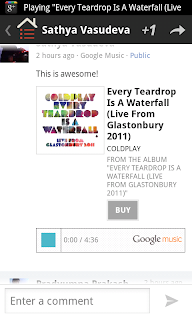 Music store has also been introduced under Android Market umbrella (http://market.android.com/music) for the music enthusiasts to buy and listen to music on the go. You can currently find 8 million songs out of 13 million records that Google has rights to sell in its Music Store. The highlight of the Google's Music store is the stress it has given for the independent artists by making sure to strike a deal with the global independent rights agency, Merlin, as well as over 1,000 prominent independent labels including Merge Records, Wrap Records, Matador Records, XL Recordings and Naxos and also with the world's largest independent music distributors IODA, INgrooves, The Orchard and Believe Digital. 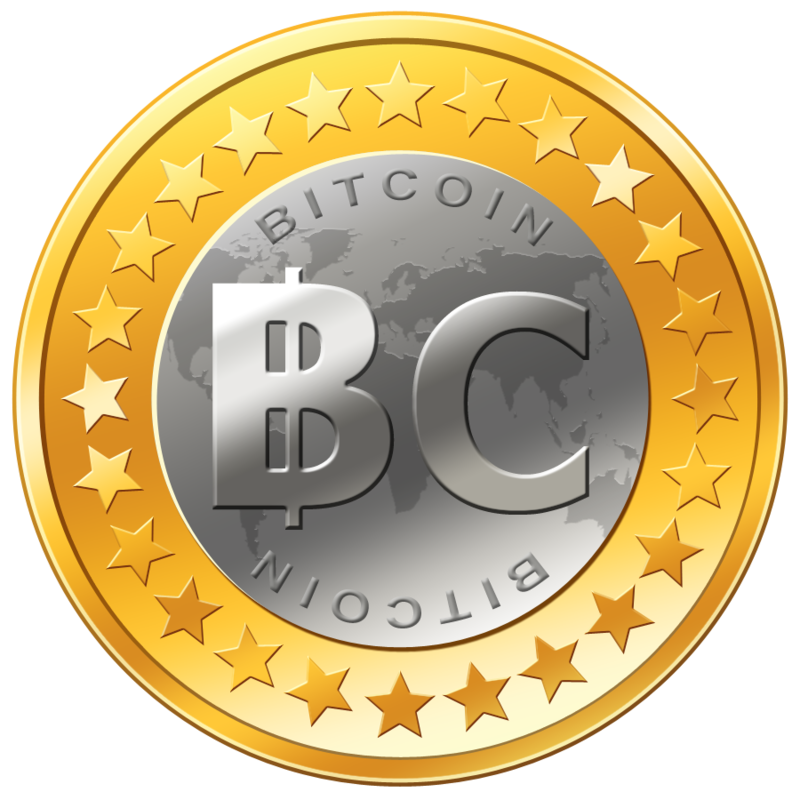 Along with these deals, Google has also licensed content from Universal Music Group, Sony Music Entertainment and EMI. 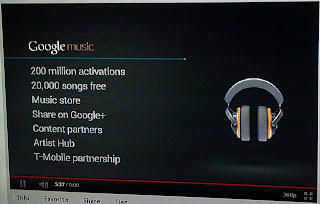 During AsiaD 2011, Andy Rubin, Google's VP, was very confident when he mentioned the Google Music Store will be introduced and with a twist. And the twist is the first ever full integration of a music store with a social network. 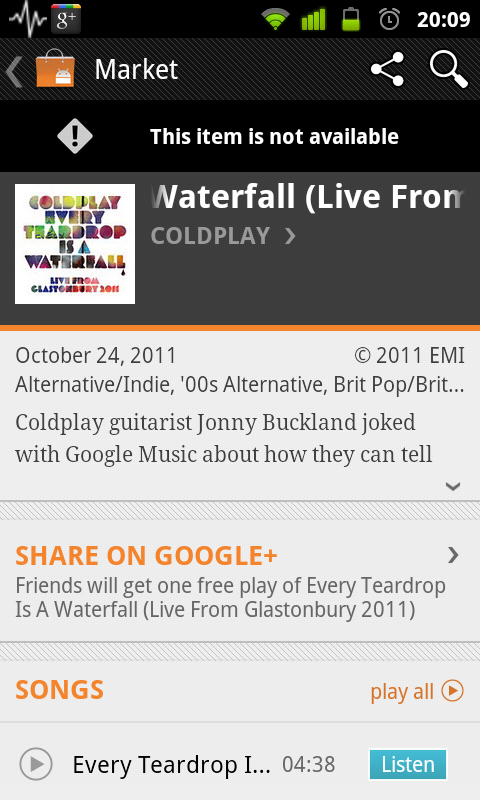 Google+ integration of Google Music Store isn't just to tell your friends about the music you just purchased and getting them to buy their own copy! You ready for this? If you buy a song and share it on Google+, people in your Circle will be eligible to preview the entire song but the ones that are not in your Circle but only follows you will be able to preview the song for standard 90 seconds duration. Users can share the music content with Google+ during or any time after the purchase. 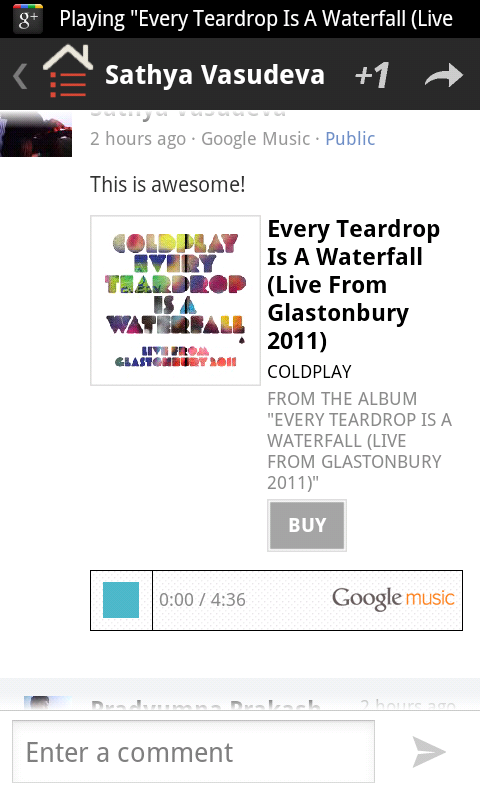 This kind of social integration is introduced for the first time, something unique to Google Music Store. A few days ago, we wrote how Google was thinking beyond Facebook to create its stronghold in Social Network battle field ( With Google+, Is Google Picking up where Facebook Left off?) where we discussed how Google is readying to create quality content on its social network (Google+) rather than just being a distributor. 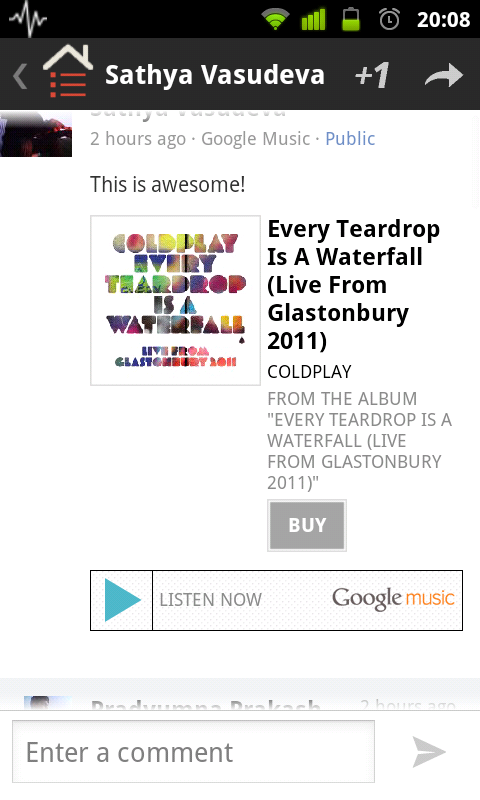 And Google Music seems to be a continued effort to bring quality content to its ecosystem. With Artist Hub, irrespective of whether an artist on label or DIY type, helps artists to build an artist page, upload original tracks, set prices and sell content directly to fans, as long as he or she owns necessary rights to distribute music on Google Music. This enables artists to become the manager of their own music store. Google and T-Mobile continued their long standing partnership in mobile with Google Music by announcing additional free music for T-Mobile customers in US starting now until the end of this year. Customers using T-Mobile handsets can go to T-Mobile Free Tracks section under Music in Android Market to download weekly free music. Overall, Google has done a really nice job at improving up on competition and not just becoming a me too music content distributor in the industry. We believe highlight of the Google Music is its integration with Google+ and the opportunity it will be providing for up and coming music artists via Artist Hub. What do you think? 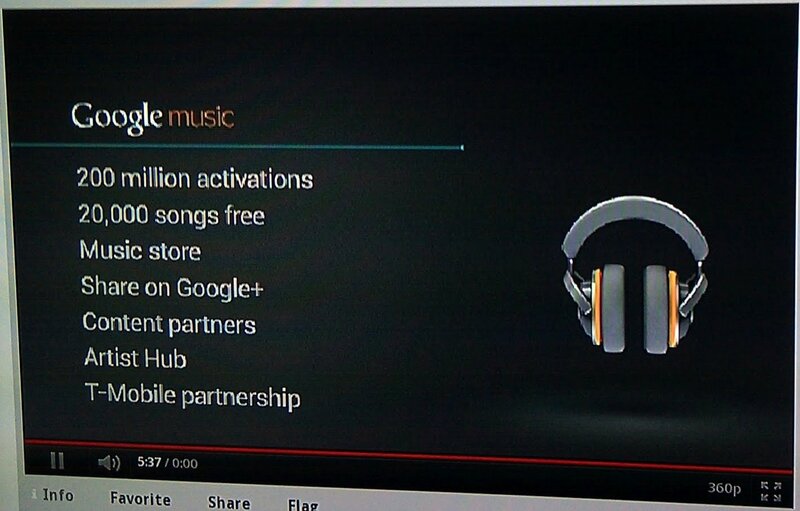 Will you consider Google Music to be your next stop for all music needs? Let us know.